St Moloc's Chapel, Clova. View of tombstone. 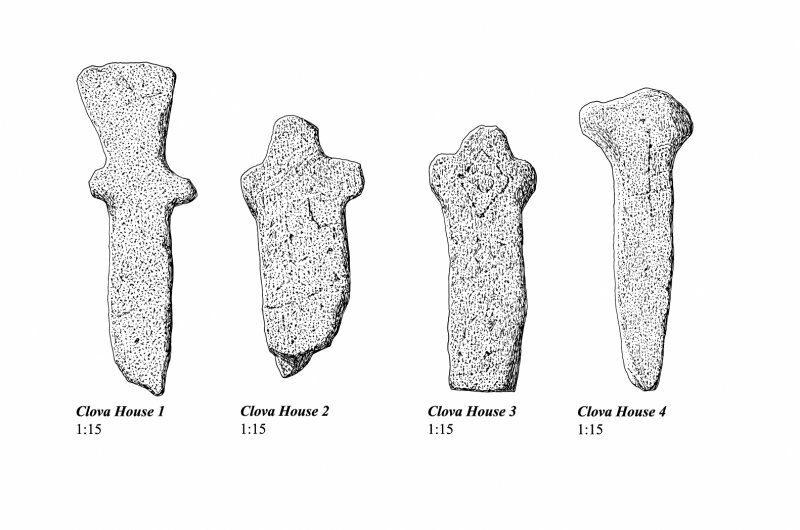 Clova House, four cross-shaped stones from St Luke's Chapel. 300dpi tiff of EPS file. 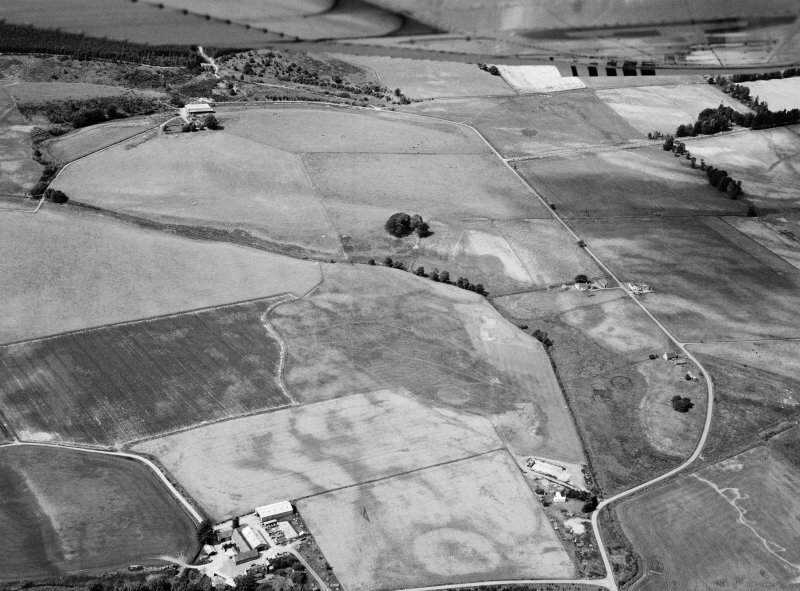 Oblique aerial view centred on cropmarks of geomorphological origin with the site of St Luke's Chapel and well at Clova adjacent, looking to the WNW. 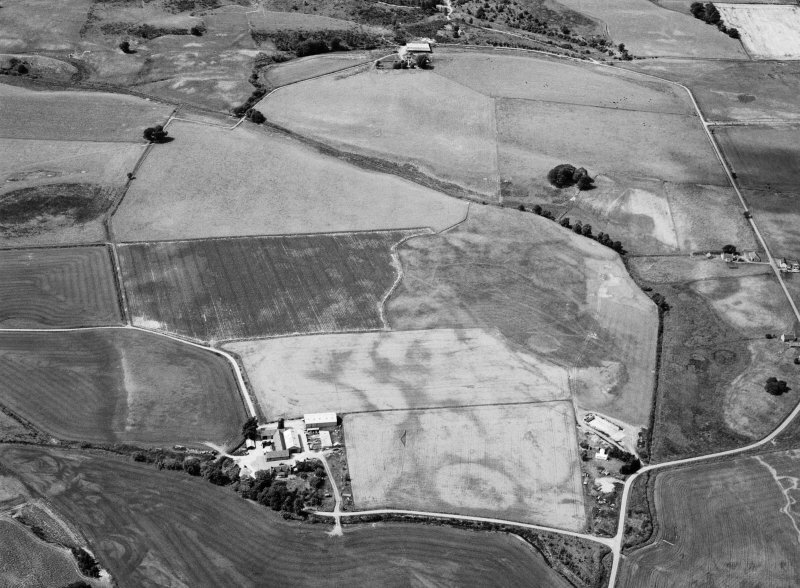 Oblique aerial view centred on cropmarks of geomorphological origin with the site of St Luke's Chapel and well at Clova adjacent, looking to the NW. OS 6" map, Aberdeenshire, 2nd ed., (1902). The distinct remains of the foundations of an early church can be seen inside a small plantation near Littlemill. The local people call it Sammiluak's or St Luke's chapel. 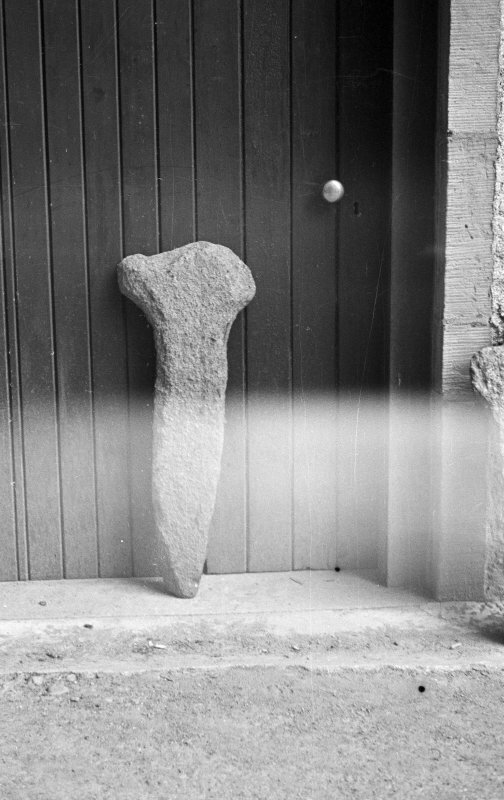 The site was a monastic foundation of the Celtic St Moluag, dependent on Mortlach according to older authorities, but Easson (1957) lists it as a 'doubtful or rejected' foundation. 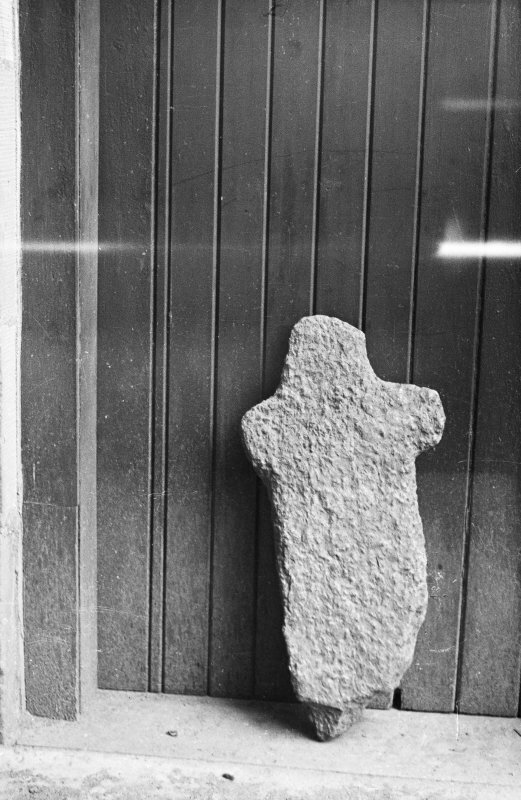 The 'Monastery of Clovett' is mentioned in 1157 but there is no other evidence of its existence. 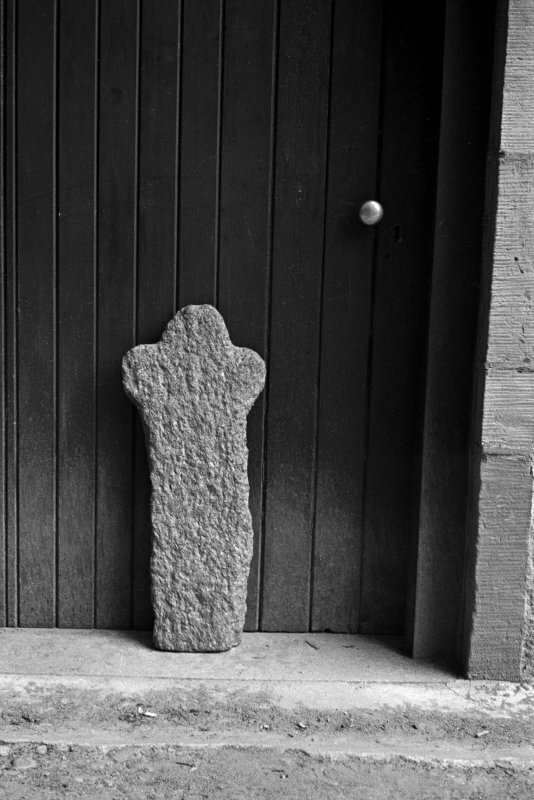 The ruins contain 13th century architectural detail and remains of four possibly later plain crosses. A well nearby has the same dedication to St Luke, derived from the English similarity to the Gaelic - St Moluag. OS Name Book 1867; A Jervise 1875-9; W D Simpson 1943; D E Easson 1957. 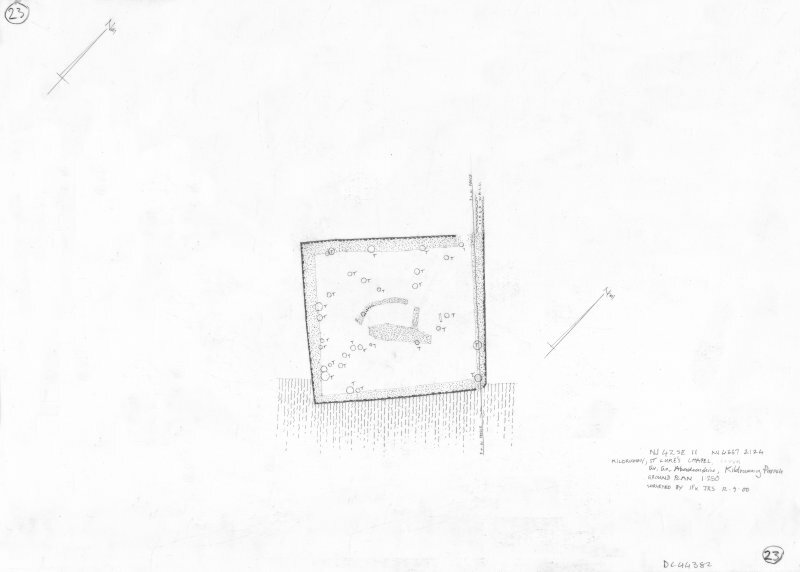 All that remains of this chapel are the footings, measuring c. 10.0 metres by c. 5.5 metres and c. 0.3 metres high, situated within a rectangular enclosure probably the graveyard. The four crosses could not be found and no architectural features are now discernible. Of St Luke's Well there is no trace. Visited by OS (RL), 26 September 1967. 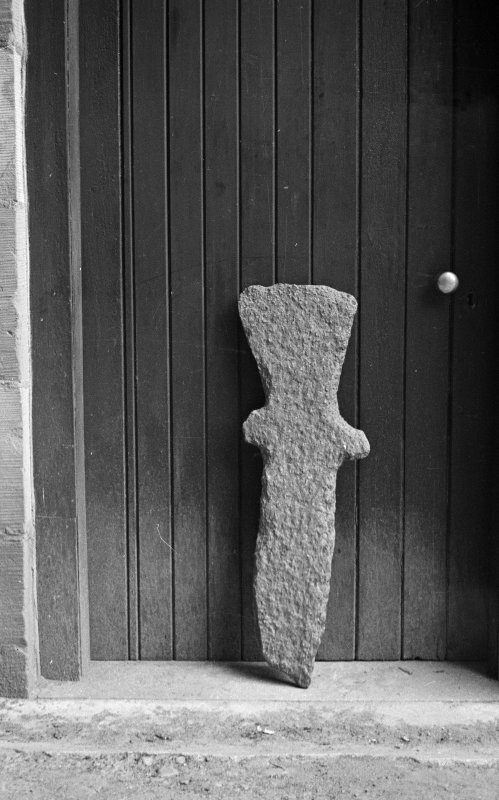 Information from John Borland (RCAHMS), October 1999. Information from RCAHMS (GF Geddes) 4 December 2014.